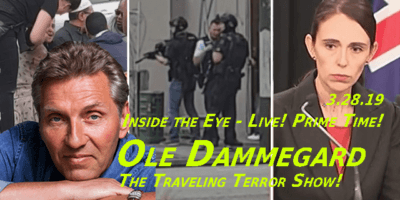 A Conversation with Paul English – ITEL – 6.23.18 | Inside the Eye - Live! 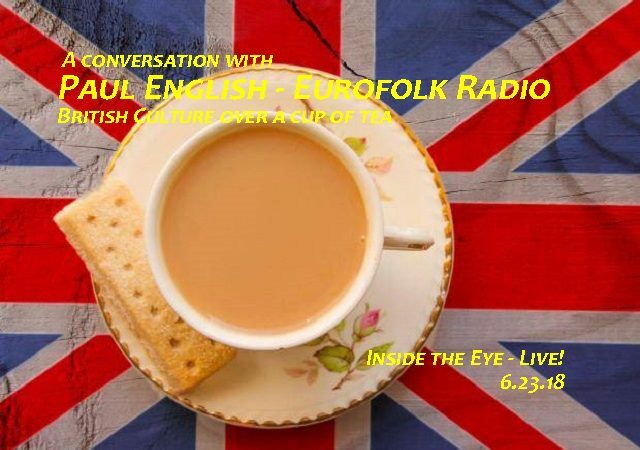 Paul English, one of the developers behind Eurofolk Radio, part time host of the show Fake News Now, joined Inside the Eye – Live! 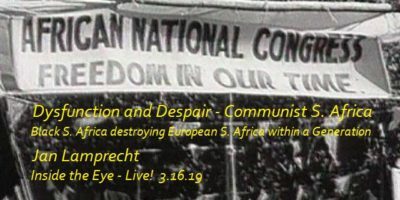 for an hour and half.Â From a exceptionally rough opening caller who laid into Eurofolk Radio as being a “shill operation” to the reality that we all have to deal with putting down professional trolls and this necessitates the need to often cut down on people’s ability to leave comments on our various media forums. The discussion then moved into a looking into the changing dynamics of international events as the World Cup has been co-opted by mullticulturalists to push their multicultural generation.Â Paul spoke about how in the past, events as the World Cup were expressions of national identity, how teams took on cultural traits of the nation itself.Â The Italians would be conservative, the Germans structured and disciplined, while the Brazilians would play with a bit of creative flair. 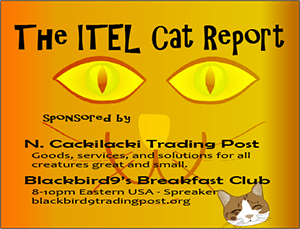 Inter-generational warfare, racial realities in the job market, treason by political leadership, and the ever so refined world of British manners and pub language. A casual conversation but one that can moves along quite well.